Back in 2012, some video game fans were left unsatisfied with Mass Effect 3’s poor ending, even if it was actually a solid game overall and a great final entry to the much-loved Mass Effect trilogy. And it’s clear that the original Mass Effect game and its sequels are some of the best sci-fi RPGs ever made, while also featuring some truly great third-person shooting action. Actually, Mass Effect 2 is arguably one of the best role-playing game ever made, so it’s logical that fans of the series are looking forward to the next game in the series Mass Effect Andromeda, which is slated for release in March 2017. Canadian developer Bioware has already revealed that the game will feature a new protagonist and open-world gameplay, while the game’s trailers have shown that this will be certainly be one impressive looking game. But now we know more about Andromeda’s scope and size as producer Mike Gamble of Bioware said in an interview with Game Informer that the game will be “the biggest we’ve ever gone, in terms of the number of pieces of content”. 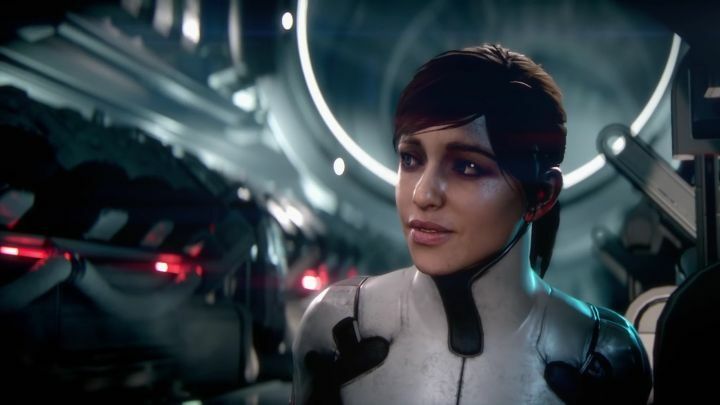 Mass Effect Andromeda has a new protagonist named Ryder, and will be Bioware’s biggest game to date according to the Canadian developer. This means that Mass Effect Andromeda is likely to be a truly epic sci-fi experience allowing players to explore a vast galaxy, and taking full advantage of the capabilities of new-gen consoles (actually, the game will also support Sony’s PS4 Pro console offering better visuals on Sony’s new machine). 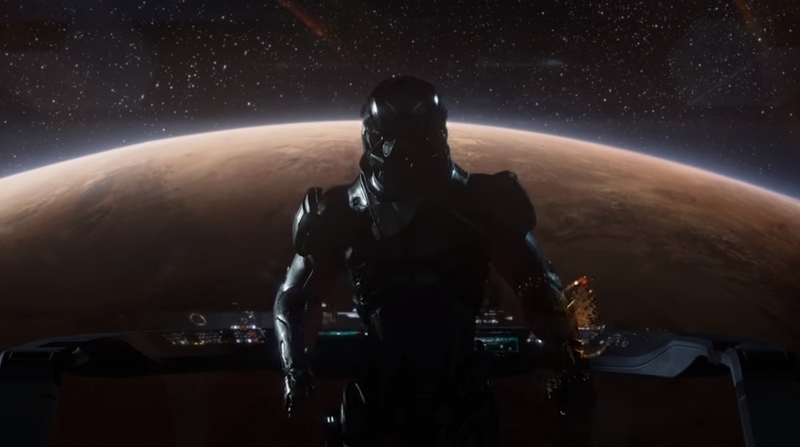 But it’s not like earlier Mass Effect games did not offer a big game world to explore, as the likes of Mass Effect 2 let players visit many alien worlds and also take part in quite a few side quests throughout the game, but it seems Andromeda will offer more in terms of breadth and scope than earlier Mass Effect games. The thing is, will Mass Effect Andromeda offer players an even bigger adventure than Bioware’s 2014 hit Dragon Age: Inquisition did? That game was massive in terms of the size of its game world, featuring many huge areas to explore and loads of content to enjoy. It was named Game of the Year by most video game outlets, even if Inquisition did have some defects like its repetitive side quests and the fact that it forced players to grind for hours in order to advance in the main quest. Dragon Age: Inquisition was still a great experience though, and if Bioware can offer an even bigger game with Mass Effect Andromeda while also dealing with that game’s issues by delivering better side quests and activities in its sci-fi universe, then players will surely be in for a treat when Andromeda hits the shelves next year.